Thousands of years ago, our sages practiced the science of yoga and endowed upon us this fruitful knowledge in order to keep the body and mind healthy, strong and balanced. 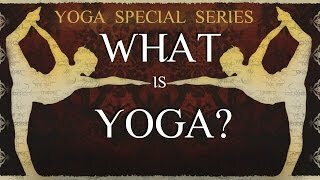 But what does yoga mean? 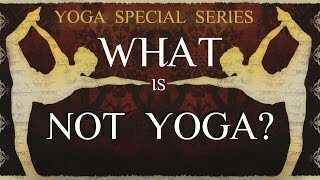 Although yoga originated in India thousands of years ago and has been in practice since then, but most of us don’t even know its actual meaning. Yoga has a unique meaning i.e. 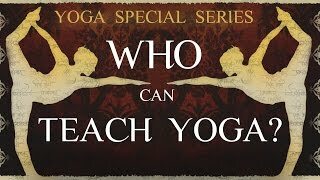 to join, to unite with the ultimate. 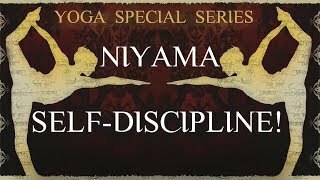 Understanding this statement requires a sharp intellect and without the right guidance of a master even intellect wouldn’t help. 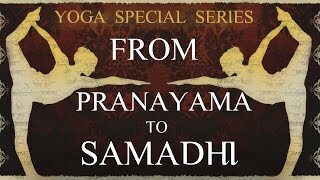 And even if your goal is not Samadhi, yoga is needed to keep the body functioning optimally. To get started, listen to this excerpt from an enlightening talk given on International Yoga Day (Delhi, 2015) by revered master Anandmurti Gurumaa, and embark upon your journey. 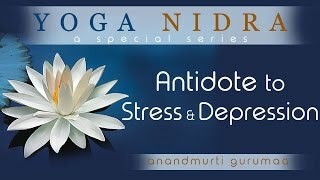 How To Reshape Personality With Yoga Nidra? 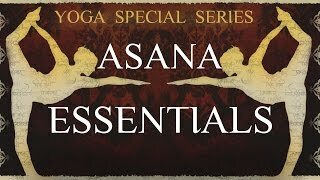 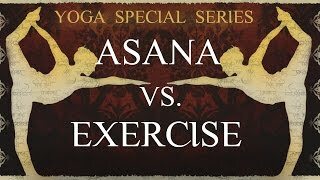 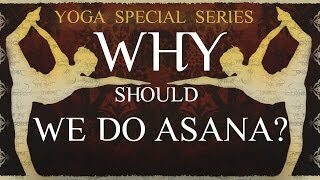 Yoga Special Series: Why Should We Do Asana? 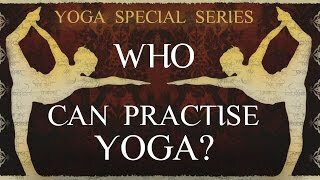 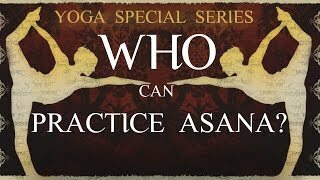 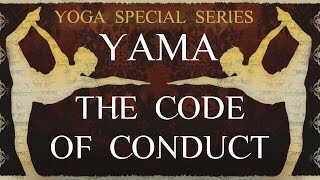 Yoga Special Series: Who Can Practise Asana? 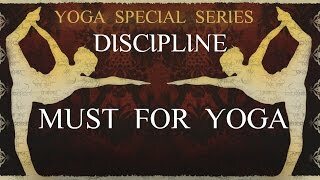 Discipline: Must For Yoga Aspirant!